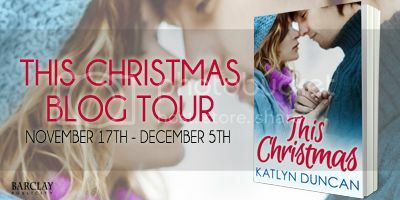 Welcome to The Cover Contessa's stop on This Christmas blog tour! Today we welcome Katlyn for an interview! I always wrote but I never thought I could “be” a writer. That is, until social media exploded and I realized that writers can have other jobs and still do what they love. It depends on the book. Soul Taken took 4 years to write since I only did it when I had time and felt the urgency to write. But now that I’m on contract, I write towards deadlines, usually 3-4 months for a first draft. Themes come to me later in the story, usually I start with a premise. 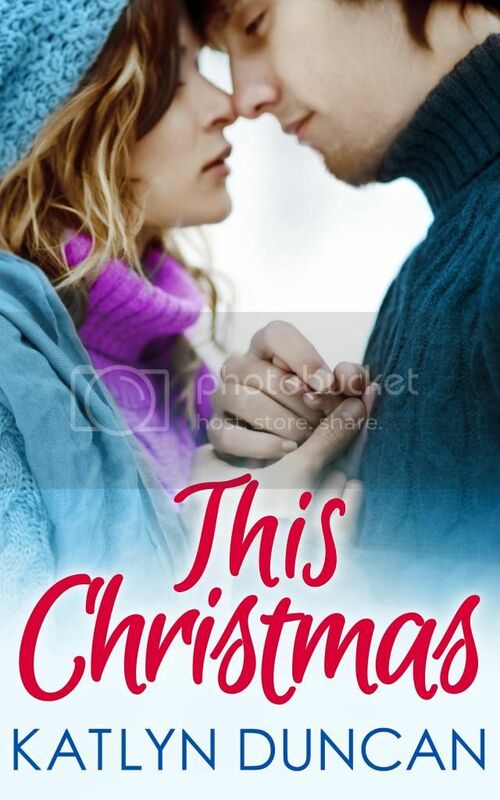 My most recent release, This Christmas, came from the idea of a snowy winter cabin and my two lovebirds, Will and Hadley spending Christmas there. I love writing so much I don’t really need to do too much balancing. I find time to do the things I love. And some days I don’t get as much writing done as I’d like, but I make up for it other days. I think the hardest thing about writing a book is giving it to my editor and/or my critique partners. I pour my soul into all of my works and having them ripped apart (for the better!) is tough. I’ve published 5 books so far with Carina UK. And in spirit of answering a very tough question, I’d have to say Soul Taken is my favorite since it put me where I am today in my writing career. I mostly write from my home office, but I sometimes need a different space so I’ll go to a cafe or coffee shop to write. I’ve had a good response from my family so far and it’s interesting to hear how each of them interprets my stories. I don’t have to go to anyone, but I do like hearing others perspectives on my books and how to make it better. I have a local crit group that I meet up with once a month during drafting and another group of amazing writers that I work with after that drafting stage to pick out everything needed to make the book as amazing as I imagined it. I’m going back to my “roots” and working on the first book of a new paranormal series to come out in 2015. Thanks so much for being here today, Katlyn. It was great to have you and Happy Thanksgiving!